The addition of a pivot to your field can drastically increase productivity while lowering labor costs. Woofter Construction’s pivot irrigation systems have been caring for fields all over Kansas for decades. We sell both new and used pivot irrigation systems, as well as specialize in pivot repair. Every field type can be properly irrigated by one of our three Zimmatic by Lindsay pivot styles: center, corner, or geolateral. All pivot irrigation systems decrease time and labor costs due to their low maintenance, quality designs. One of the more attractive options that Woofter Construction offers is our option to buy used pivot systems in addition to new ones. Buying a used pivot from us has the advantage of saving you money while still delivering a product you’ll be able to rely on for the long haul. All of our used pivot systems have been thoroughly inspected by our irrigation experts to ensure the best level of quality possible. The ever-popular center pivot irrigation systems offer updated, state-of-the-art designs and a 12-gauge pipeline. 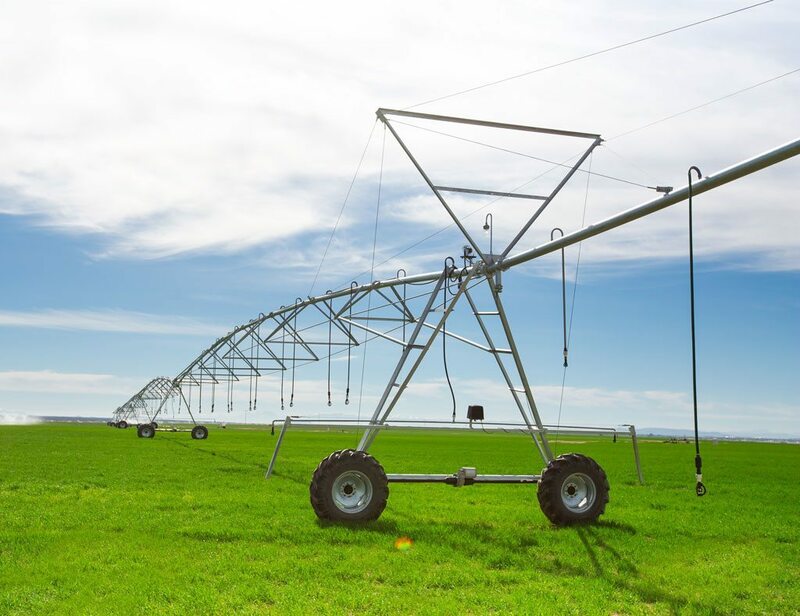 With no restriction on length and innovative durability, center pivots are incredibly useful, though they work best in round or square fields. Corner pivots offer the same uniform application but are designed for the hard-to-reach areas. Our geolateral pivots work best for under-utilized and irregularly-shaped fields. Their low pressure application also leads to lower energy costs. All pivots are backed by the trusted Zimmatic by Lindsay warranty. In addition to selling pivot irrigation systems, we also offer repair service for all brands and models. We know that without the water being delivered by your pivots, your crops can die within days. 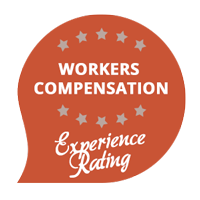 It’s for that reason that when you contact Woofter Construction for a repair, we work fast. After you contact us, one of our experts will get in touch with you to figure out the best way to approach the repair. Once we’ve outlined a plan with you, we’ll come to your worksite as early as the next day to fix whatever is causing the problem.